Understand Existentialism breaks down a complex mode of thought into more manageable sections, enabling you to get to grips with the key concepts within the movement. 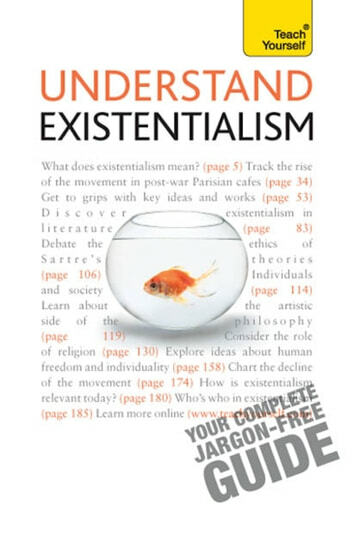 Chart the origins and development of existentialism in a variety of disciplines and learn about significant thinkers from Sartre and De Beauvoir to Beckett and Camus. Whether you are a newcomer or more experienced student, this book will enhance your understanding of a brand of philosophy designed to give meaning and direction amongst the uncertainties of modern life.